Home>New Songs>Ray J Songs> Snoop Dogg Joins Ray J On "Hallelujah"
Ray J wears many hats. He's the CEO of his electric scooter bike company RayCon which recently hit $10M in sales within a year. However, he's known for his efforts as a musician and an actor. The singer is gearing up to release his visual album Raydemption which he's been teasing for a hot minute at this point. As we anticipate the release of his new project, he comes through with his brand new visual single, "Hallelujah." Ray J is back with some smooth vibes alongside his cousin Snoop Dogg on his new track, "Hallelujah." Ray J delivers an upbeat, "radio ratchet" single that fits the chilled out Cali vibe. 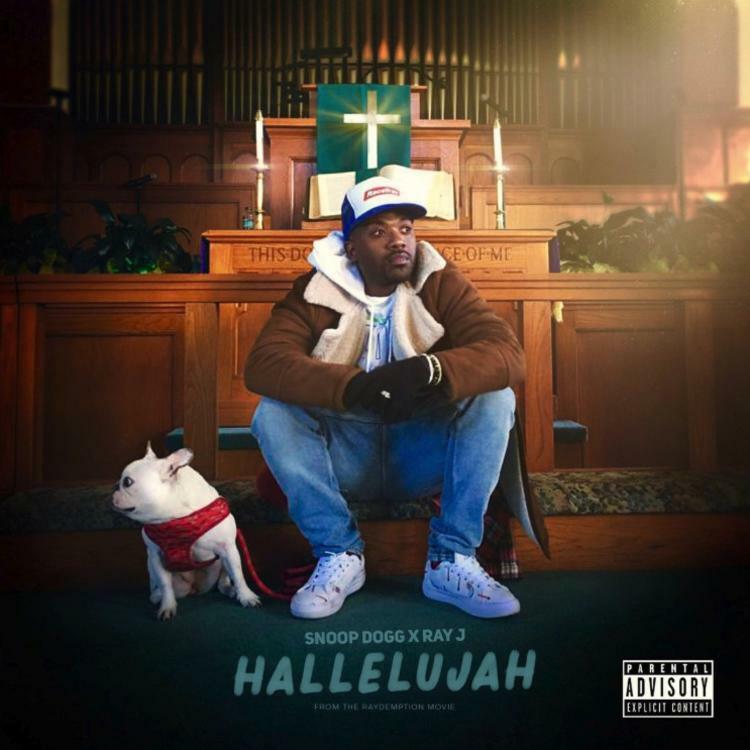 Meanwhile, Snoop Dogg swoops in with a laid-back verse that compliments Ray J's vocals perfectly while representing California to the fullest, from "the Bay to L.A.""
SONGS Snoop Dogg Joins Ray J On "Hallelujah"